As I sit here reminiscing about and planning my Summer weddings that are due to be on the blog over the next few weeks, the first thing that springs to my mind London and Amy and Jon’s beautiful Greenwich wedding back in October. Ia m rather nostalgic about their day. Maybe it is because Amy and Jon were such a fabulous couple, so welcoming and such fun and about to welcome a new addition to the family very soon. Maybe it is because of the special place in my heart for London. Part of me feels like a London girl at heart. I spent so many Summers there as child, it really feels like home. Visiting my nan in Hamsptead and just spending time with her and her amazing sense of fun and zest for life, meant every summer was an adventure, with memories I treasure. I always vowed that one day I would live in London and fully take in all that it has to offer. Not just the bright lights and the buzz of its busy streets but the history, the culture, the buildings and their vitality. Or maybe it was the fact that Amy and Jon’s wedding was only a week after Ted and I had got married! 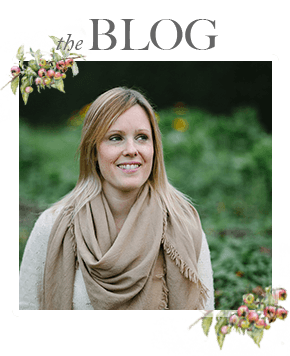 In chatting to Amy we were both planning a similar kind of day – one that centred around family and that is really important when you say “I do”. We shared similar style as well, almost identical bouquets, – rustic and earthy, similar dresses – lace and natural and we both even wore flowers in our hair!And to top it all off Ted even came with me to photograph the day! Thinking now on my resolve to one day live in London, weddings like Amy and Jon’s that would bring me to this beautiful city often, would be a sweet compromise, one that I could live with and who knows, my dream may just come true one day.